Building and remodeling your home can be stressful, so we aim to alleviate your concerns by ensuring you get the best flooring options available. Our staff is factory trained in a variety of product lines, and we take pride in staying up-to-date with the latest technological advances in our field, giving you the most for your money while staying within your set budget. River City Underlayment is proud to offer a variety of services to assist our customers with all their residential floor prep needs. 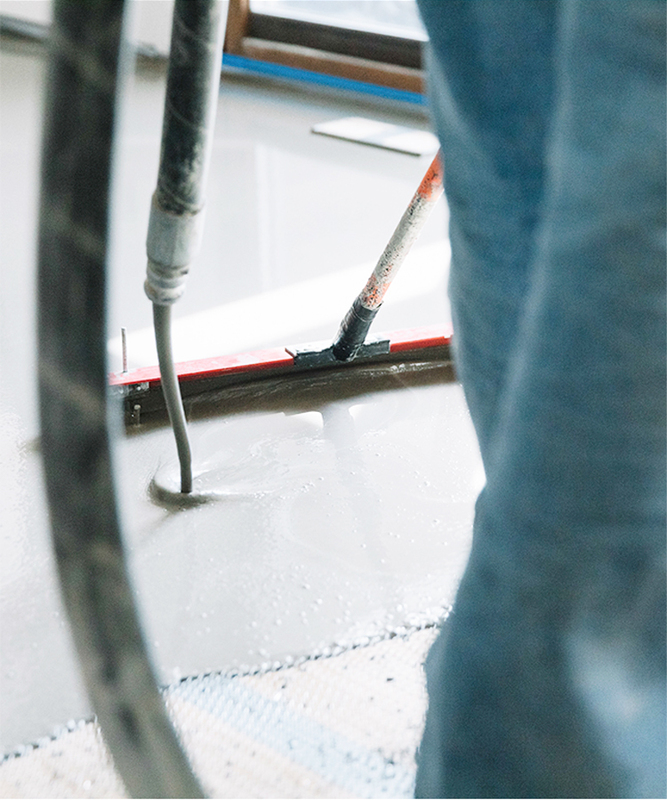 We specialize in precision poured self-leveling underlayments, moisture mitigation, and shot blast grinding to solve even the most complex of flooring issues. 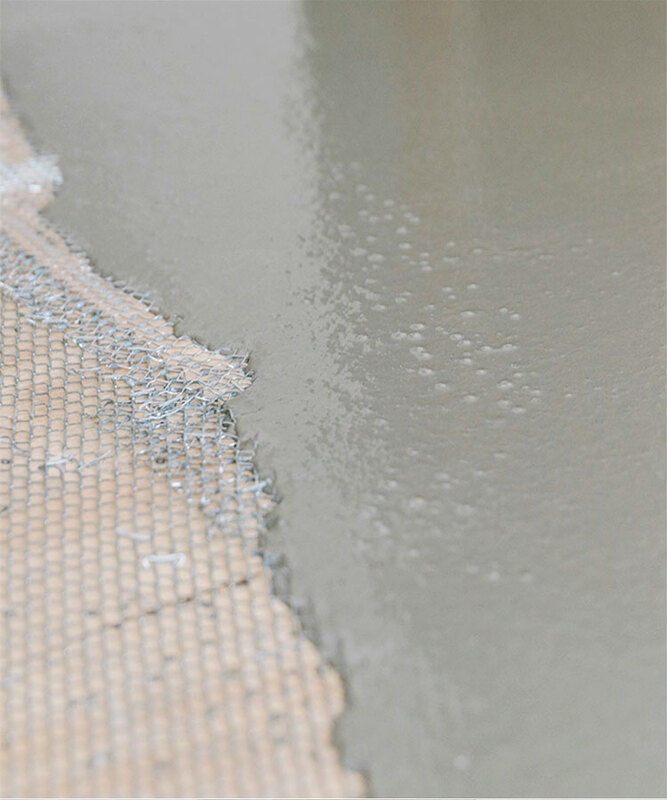 Our process enables us to pour over nearly any prior surface, saving you time and money by not having to grind a floor to its bare surface or mess with laborious cleanup afterwards. Once we complete your floor prep, we will make sure your site is cleaned and ready for the next step in the installation process.